The Way came out of a period of fasting and prayer. In that pursuit of God, I was led to Christ's Sermon on the Mount. For years I had neglected this important segment of Christ's mission, having heard it in Sunday School and preached from pulpits but never pursuing it on my own. What started out as a desire to get back to basics with God opened up my mind to the possibilities of truly following God. Thus, The Way came into existence. 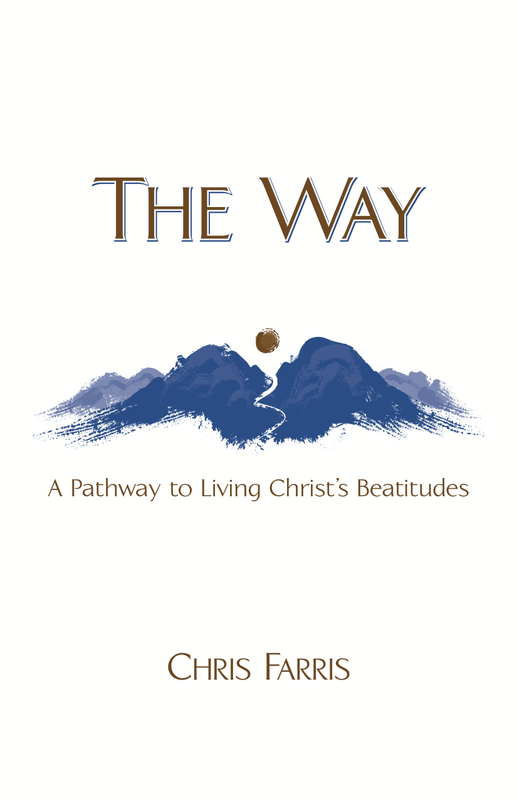 The Way follows Christ through his dissertation on The Beatitudes as well as what it means to be Salt and Light in the World. Approaching these concepts with the purpose of implementing them into our daily lives, the book challenges us to discover what each beatitude means and how we can apply it to our everyday living. 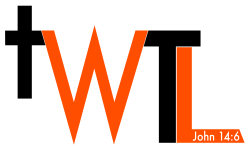 Throughout the exposition, there are challenges for the reader to accomplish. These challenges work to bring the text into the reader's life. They help the reader to better understand the concepts Christ put forward and they offer the reader the opportunity to become an active follower of Christ and contributor in the Kingdom of God. To learn more about these challenges, click here to download a description. To download your free copy of the first section of the book, click here. A member of The Pentecostals of Alexandria, Chris Farris has authored multiple Christian Education pieces including several pieces for The Knowledge Project series. He has also been the lead writer for POA ONLINE, a web-based devotional that reaches over 15 countries. 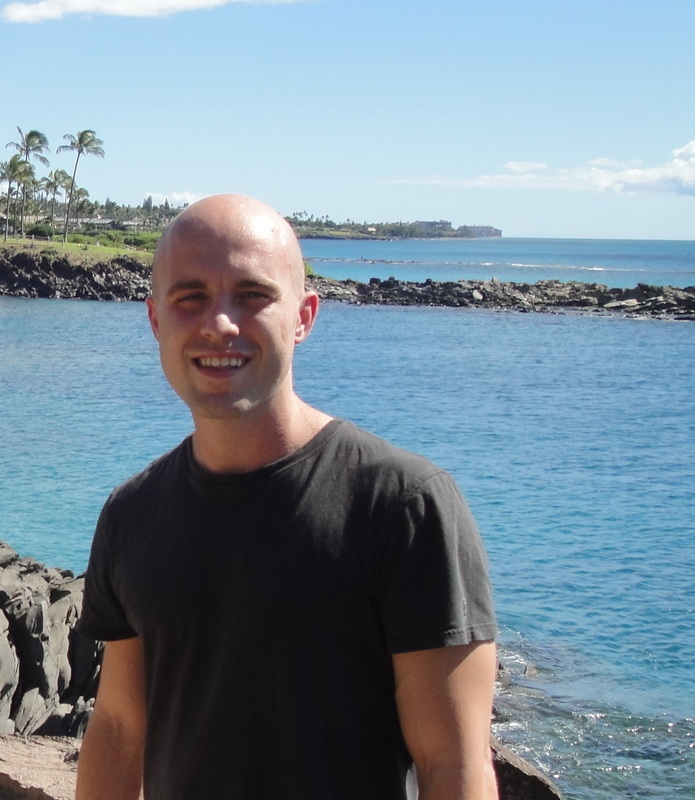 Chris was born in 1984 and attended Louisiana State University in Baton Rouge and Alexandria. He currently resides in Alexandria, Louisiana with his wife Hali and daughter Kiranen.